Hello again! 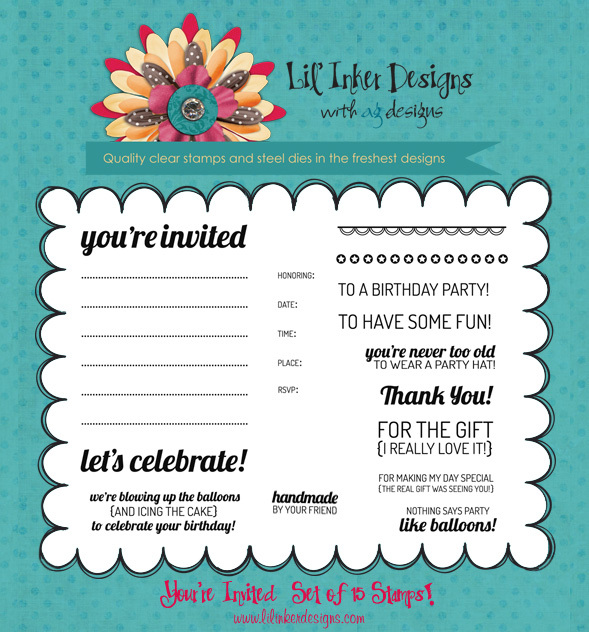 Welcome to the last post for the Lil' Inker Designs release week! 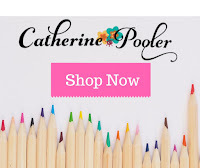 Hasn't this been a fabulous release, full of fun and inspiring products! If you are following along on the blog hop, you should have come from the fabulous Debby Hughes! If you would like to start at the beginning of the hop, be sure to visit Laura Pryor's blog! 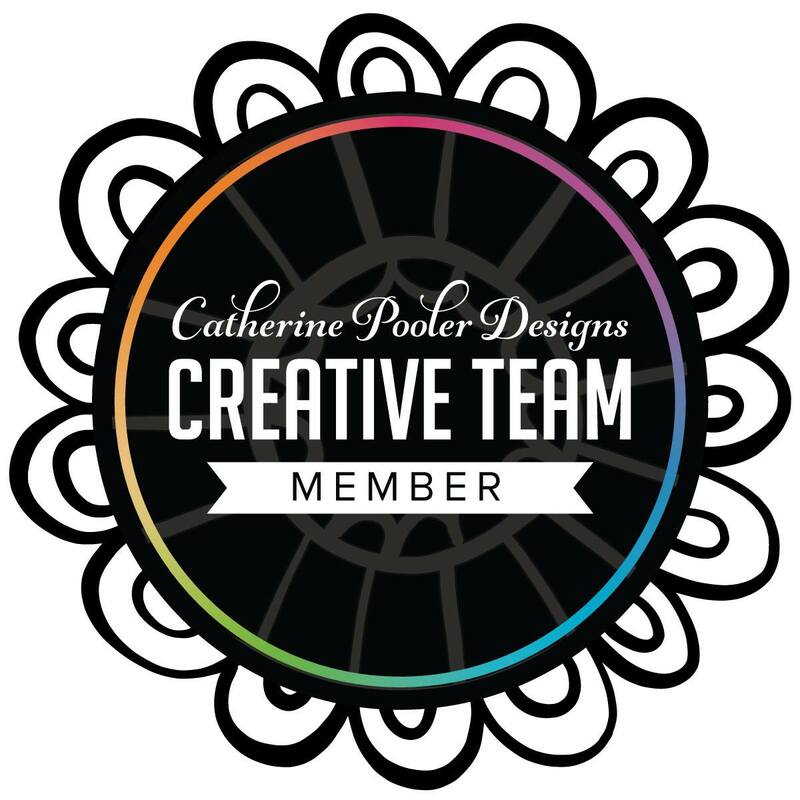 Today all the design team members will be showcasing the new products on their blogs! And, we have another little extra item that is releasing this month that will make a great addition to some of the Lil' Inker products you may already have, the new Stitched Sentiment Flag die! Let's get on with the samples! I wanted to show you a fun way to use several of the new products! This is an invitation in a glassine bag. Since the bag is semi transparent, you can see the invitation through the bag. Something fun to note about the outside of the invitation...can you see that I used the new (and fabulous) Stitched Mats die on the outside of the bag? Because it just cuts the stitches and doesn't cut out the rectangle shape on the largest sized die (the other smaller sizes cut the mat too plus the stitched lines) it made the perfect frame for the invitation (sorry the invitation inside the bag is crooked so it is hard to see in the photo). For the invitation closure, I used the smallest Stitched Mats Rectangle die and the new Stitched Sentiment Flag Die (which is available right now at the GREAT price of $3.50!!) layered on top of each other. Aren't the stitches pretty!! I folded the ends over the back of the bag and then used a tiny piece of Velcro to secure the flap of the bag down. I embossed the "let's celebrate!" sentiment from the new "You're Invited" Stamp Set onto the front of the bag. I love how this turned out! Here's the invitation on the inside of the bag. I used a Smokey Shadow cardstock for the base. I embossed the sentiments and the star borders in different colors of embossing powders. Since the stamps are clear, they bend easily which allowed me to make the curved star border above the flags. I stamped the lines and the invitation sentiments in VersaMark ink. I also used the largest Stitched Mats Rectangle die around the outside of the base. I have one more card to share today to wrap up this release! This is a simple card. I used the second largest Stitched Mats Rectangle die to die cut the rectangle and the stitched border from patterned paper. I love how the five smallest dies in this set cut out the rectangle and the stitches! It makes layering SO easy! I then cut out three coordinating shades of cardstock with the Stitched Sentiment Flag. The beautiful sentiment is from the Flags & Tags set. Well, that is all I have for you today! I hope you enjoyed this release week! I have heard a rumor that these products have been very popular and are flying off the shelves! Yippee!! To continue on with the blog hop, be sure to visit Laura Nehring's blog! And, don't forget to leave comments along the way! There are several great prizes up for grabs and two secret blogs that will have winners drawn from the comments left! The more you comment, the better chances you have of winning! 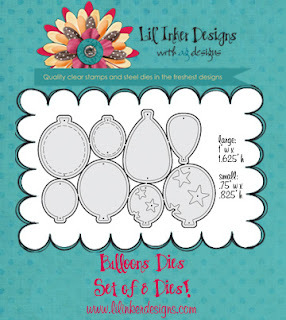 Welcome back to another great release day with Lil' Inker Designs!! Have you just LOVED what you've seen so far!? I think that Laura has truly outdone herself! 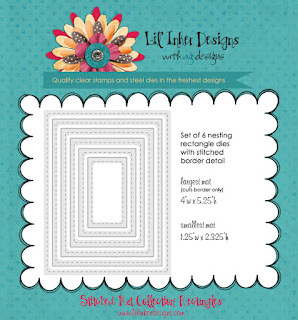 Party hats, balloons, coloring stamp sets and now today we are showcasing Stitched Mats which is such a cool concept and has such a fun and unique look! Today on the hop you should have come from Laura Nehring's blog. If you would like to start at the beginning, be sure to visit Laura Pryor's blog. You probably noticed these mats on one of the cards I posted on Monday. I just couldn't resist using them! For today's card I paired the stitched mats with another new die set, Party Hats. Take a look at that fun mat that the partying coffee cup is sitting on. Isn't that stitched detail just the coolest? And I failed to mention the fun sentiments on Monday that are included in the "You're Invited" stamp set. This one is so fun! The bottom part says, "Thank You For Making My Day Special (The Real Gift Was Seeing You)". And another of my favorites from the set is "We're Blowing Up the Balloons and Icing the Cake to Celebrate Your Birthday"! Can you just imagine with me what images and/or die cuts that you have in your arsenal that you could pair with these adorable party hats? Acorns, so many of your coloring images, cupcakes, and even the new balloon dies from Lil' Inker would be fun with a party hat! So, I thought why not put a party hat on a coffee cup!? 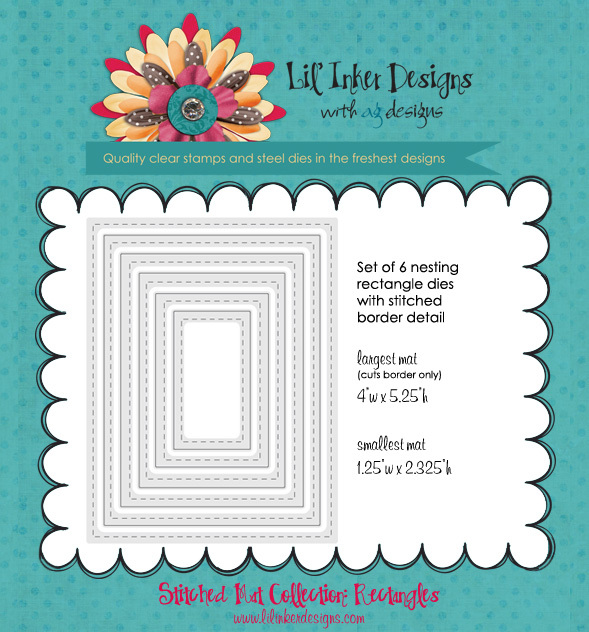 These new mats come with 6 nesting dies. The largest one doesn't cut out the rectangle, but it makes the stitched lines as a border all around your card front. Isn't that COOL? Here is the smallest mat die in action. I used it for tabs on the side of the card. One last card for today. This one uses the new Balloon Dies which rock! I used the Stitched Mat die for the cloud background. I then used the star balloon die cut (which means that you also have those cute little stars left over after you cut out the balloon shape to use on another project!) for my balloons and tied Twinery twine for the balloon tails. Don't you just LOVE that Stitched Mat detail? And those adorable balloon dies!! The sentiment is also from the "You're Invited" stamp set. Don't forget that we are giving away some prizes this week! 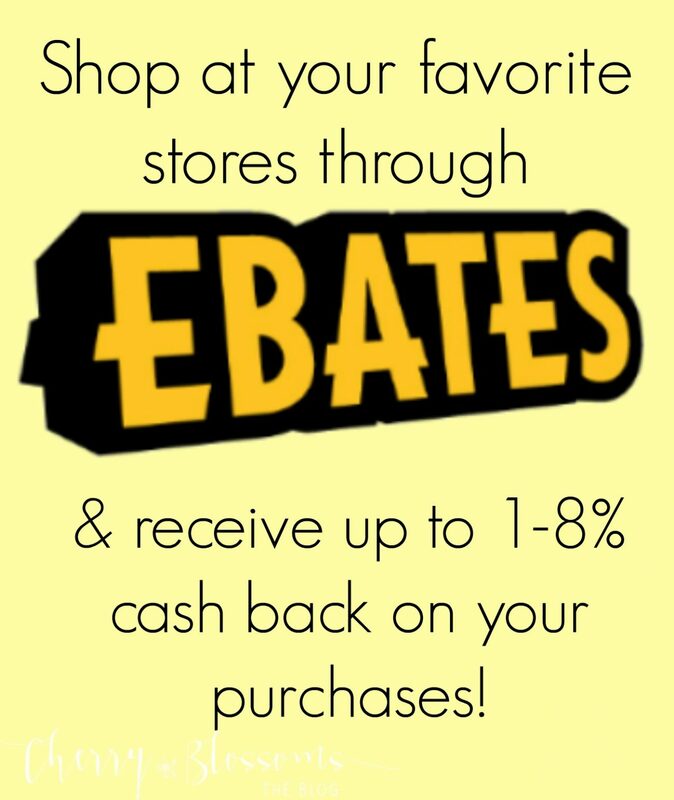 We have 2 secret prize blogs and we'll be giving away two $10 store credits and a choice of stamp sets from the new release to two more winners! Your next stop on the hop is to Mary's blog! Thanks for stopping by today! I hope you enjoyed the cards! Hello!! Wow, I have been a way for a while, huh!? Life has just been so busy but I'm seeing some down time now and excited to get back to crafting again more regularly! 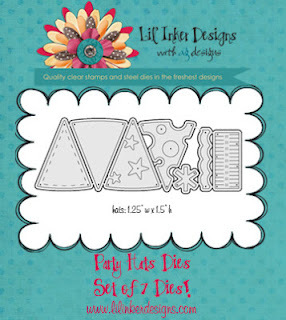 Welcome to another great release from Lil' Inker Designs!! We have some FUN stuff you are going to want to have in your hands soon! We are teaming up with the Lil' Inker Designs Color Team for this release so not only do we have dies & coordinating stamp sets, but we also have cute new images from the Color Line! 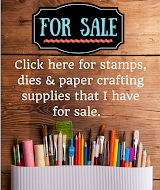 If you are following along with the blog hop you should have come from Judith Gowdy's fun blog! If you would like to start at the beginning, visit Laura's blog! So without further ado, let's get on to the sneak peeks! First up is a card made with the Party Hat die set & You're Invited stamp set! These little party hats are adorable and so versatile! You can mix and match the patterns or make a solid hat! For this hat I used the solid party hat die, the dotted party die, the fringe border & the star puff at the top. 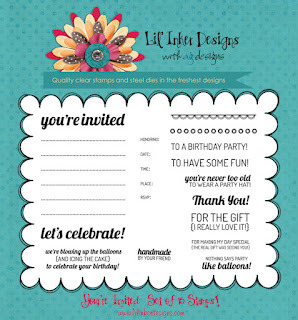 That cute little scalloped border if from the new "You're Invited" stamp set! Very cute! The sentiment is also from that set! Here are the product graphics so you can see all the possibilities! Isn't the fringe on the bottom of the hat cute? For party hat fringe, I used origami paper which is very thin and I like how it turned out. It isn't as stiff as cardstock so it "fringes" really well! I also used this on the side of my card too (the solid green). To cut the fringe on the side of my card, I used the Lil' Inker Fringe Flower Die and cut it in half. I also did this with the polka dotted cardstock. Then, I used my fingers to puff the fringe up and attached it to my card. This carried the fringe, party theme throughout the entire card. For this next card, I used one of the balloon dies to create a pumpkin! There are so many fun shapes of balloons and I bet that they would all make fun pumpkins, but I used sort of an oblong shaped balloon. I cut three of the balloons in orange and one in brown for the stem and then layered them all. Here's a closeup of the pumpkin and that fabulous sentiment is from the Acorn Stamp Set. Here's a look at all of today's new products! Come back on Wednesday & Friday to see more fun stuff being released and visit the design team all week to see samples using lots of new products! These products are already available in the Lil' Inker Store, so be sure to grab your sets soon! Also, be sure to comment on the blogs along the way! Two secret blogs will have winners drawn from the comments left, so the more you comment, the better your chances are of winning! Two commenters will have a chance to win a stamp set of your choice from the new illustrated sets and two more commenters will win a $10 store credit! Your next hop on the blog is to Laura Nehring's blog!